To became the king of smartphone market, Chines smartphone maker, Lenovo has launched world’s best 4G LTE smartphone in affordable price with killer features. I talking about the all new Lenovo P70 featuring 4000mAh battery, 64-Bit Octa-core processor, 13-MP+5-MP Camera launched in China priced at CNY 1,399 (approx, Rs. 14,000) in Midnight Blue colour option. Chines online retailer DH Gate selling it at $192.66 (Rs 12,000). It also listed on Lenovo’s UAE and Russia website soon going to launch in indian market by March priced Approx. Rs 12,000. 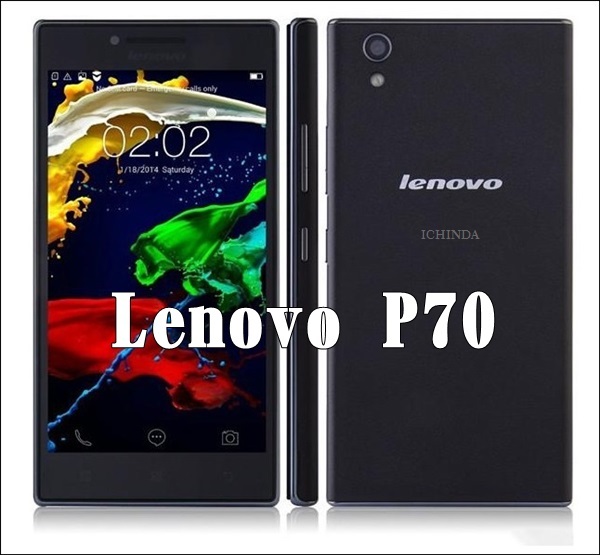 Lenovo P70 is specially designed to counter HTC desire 626 and Asus ZenFone 2. Lenovo P70 also offers you dual-powerful camera which includes a 13-MP auto Focus Rear camera with LED flash for shooting promising superior photography in low light and 5-MP front camera best for video calling and selfies. Lenovo P70 never let you down because of it’s powerful 4000mAh battery with Quick Charge feature promising 4 hours talk time in 15 minute charging. It also promising Talk Time: Up to 46 hours (2G), 18 hours (3G), (Note: 4G voice not supported) and Standby Time: Up to 34 days (2G), 29 days (3G), 30.5 days (4G) and measures 142×71.8×8.9mm and weight 149gm while new Waves MaxxAudio sound system is perfect for listening music. 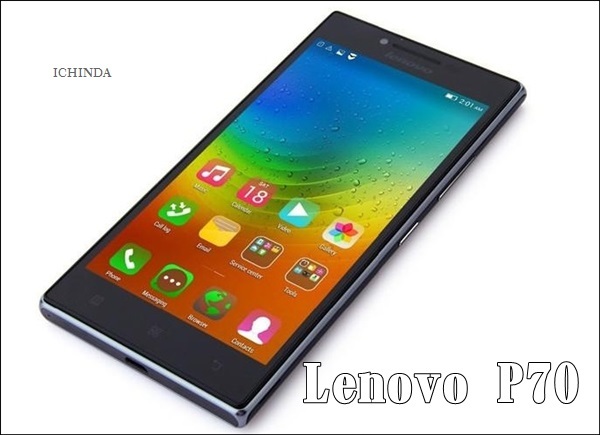 At last few honest word, Lenovo P70 is the best smartphone in affordable price. What you think? Please be open to give your view. i want to this phone immidiatly…..